We have learned that the reality TV star is willing to do anything to keep her daughter around. When it comes to her custody of baby Dream, Blac Chyna is not playing around! We don’t think we need to tell you what a bad idea it is to mess with Chyna especially when it comes to her children. Her Six Flags demonstration should be warning enough you should stay away from Dream. 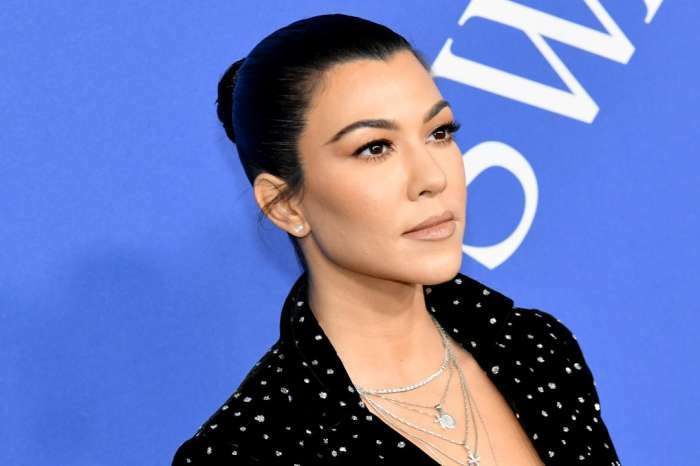 That being said, we hear that she is planning to be just as ruthless with Rob Kardashian if he attempts to change something in their custody agreement. We have learned that Chyna is ‘ready to fight’ her second baby daddy to ensure things do not change in any way. The mother of two’s Six Flags fight video was an instant viral, but if any of her two baby daddies attempts to take her kids away from her because of it, she is ready to fight. Reports have been claiming that Rob might use her public outburst to get more custody of their daughter Dream, but Chyna is ready to do whatever to stop that from happening. Blac has explained that the reason why she lashed out at a random woman was that she touched her daughter’s hand, therefore getting too close for comfort. ‘I don’t condone violence nor am I a violent person but shout out to all of the amazing mothers out there that will protect their children at all cost,’ the mother explained on social media, proving she wishes she reacted differently. But in the end, she was supposedly ‘horrified’ for the little girl’s safety so Chyna couldn’t control herself.